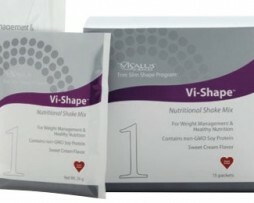 15 Individual Packets. 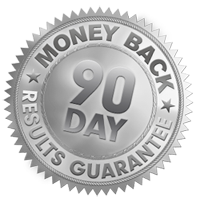 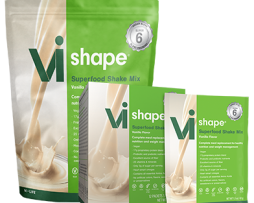 Whether you want to lose weight, get fit, or just balance your nutrition. 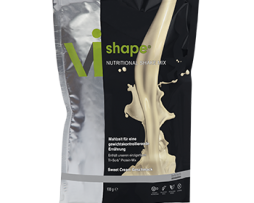 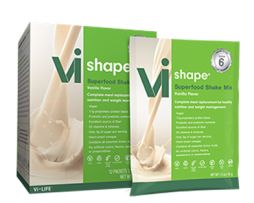 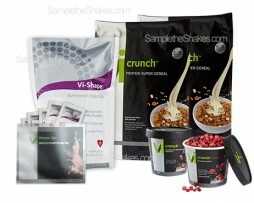 Iit all starts with the foundation of Vi-Shape™ Nutritional Shake Mix, the Shake Mix that tastes like a cake mix™!